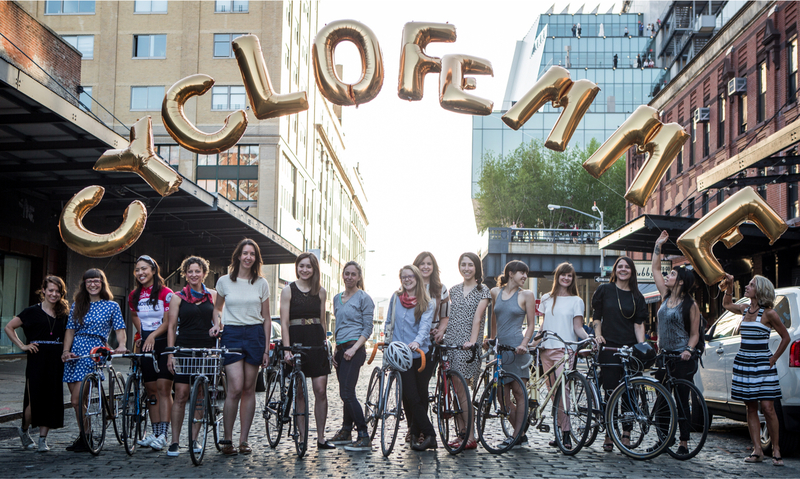 CycloFemme is a grassroots organization of women on bikes, created in 2012 by Sarai Snyder of Girl Bike Love, and Tanya Quick and Jenn Cash of Language Dept. 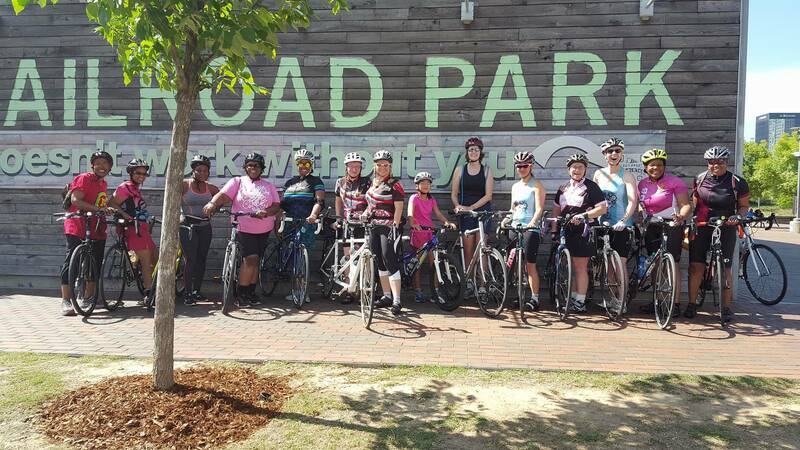 The socially-driven, volunteer-based community works to empower women and girls through cycling in order to create social change. 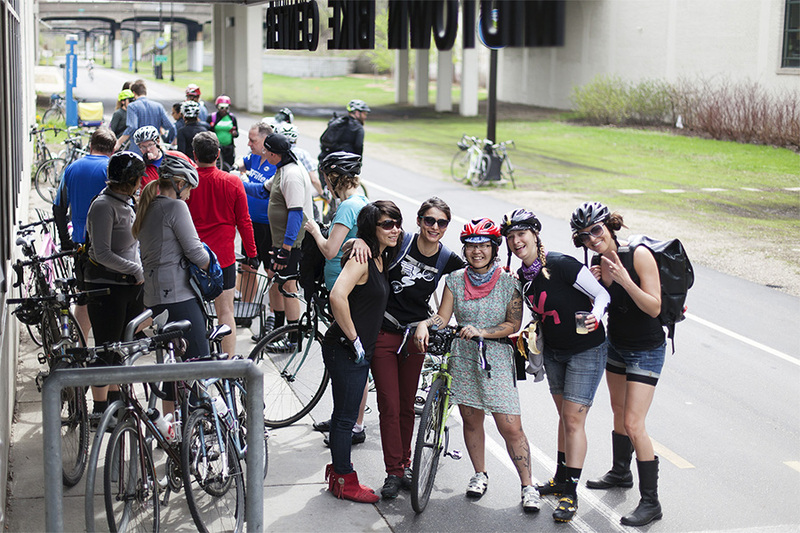 CycloFemme hosts an annual ride, which takes place on Mother’s Day weekend. Rides take place all over the world and anyone can lead one—just create a ride event, sign up and register your ride online. This year, CycloFemme is partnering with World Bicycle Relief with their driving theme “Empower the Girl. Ignite the Woman.” CycloFemme riders are encouraged to fundraise for the organization, though it’s not a requirement to participate. 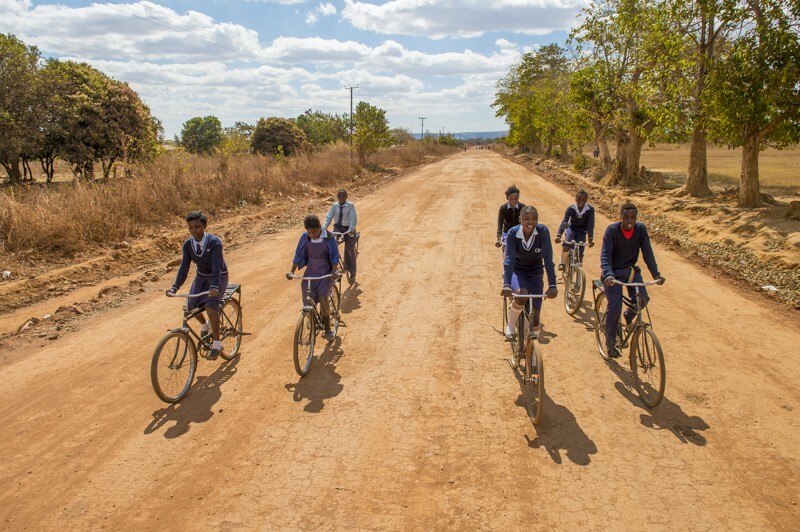 All funds raised by CycloFemme riders will be matched 1-to-1 for a donation to World Bicycle Relief that will be used specifically to provide bicycles to schoolgirls. Founded in 2005, World Bicycle Relief mobilizes people through the power of bicycles. World Bicycle Relief accomplishes its mission by distributing specially designed, high-quality bicycles through philanthropic and social enterprise programs. These purpose-designed bicycles are built to withstand the challenging terrain and conditions in rural, developing areas. Entrepreneurs use the bicycles to increase productivity and profits. Students attend class more regularly and improve their academic performances. And health care workers visit more patients in less time, providing better, more consistent care. World Bicycle Relief also promotes local economies and long-term sustainability by assembling bicycles locally and training field mechanics to service the bicycles. To date, World Bicycle Relief has delivered over 350,000 bicycles and trained over 1,200 field mechanics in Africa, Southeast Asia and South America. World Bicycle Relief and CycloFemme share the belief that bicycles provide independence, self-empowerment, and joy. They also believe that bicycling creates community and momentum—two forces that lead to positive personal and social change. Historically, the bicycle has been a large scale empowerment tool all over the world. CycloFemme riders will experience how good shared momentum feels as rides and celebrations occur worldwide May 13-14. All are encouraged to participate, either planning and leading a ride or join in. CycloFemme is open to all regardless of age, gender, ethnicity, ability, or bicycle preference. For more information, please visit: http://cyclofemme.com/join/ and http://cyclofemme.worldbicyclerelief.org/.